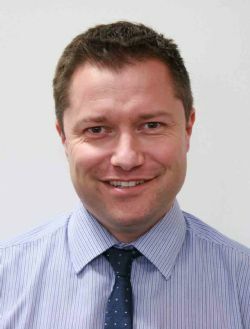 J S Wright has appointed Craig Clark as senior contracts engineer. He has more than 25 years' experience in mechanical services and is based at the company's headquarters in Aston, Birmingham. He will be playing a major role in supporting projects generated from head office and J S Wright's new office in London. Before joining J S Wright, Mr Clark worked for a nationwide services provider for 11 years. Prior to that he was a contracts engineer with a Birmingham m&e services provider, where he began his apprenticeship. He is already working on a c£4.5m contract with Hill Partnerships to design, build and install the mechanical services for £47m high-rise Zenith House in Barnet for Genesis Housing Group and a c£1.2m project with Galliard Homes to provide the services for the second phase of the Seager Distillery homes development in Deptford.